BERLINER LISTE – fair for contemporary art – is an active and alternative platform for contemporary art. Since BERLINER LISTE was established in 2004, the fair became Berlin's largest art fair and a cultural and social highlight. In addition to both established and new galleries from Germany and abroad, project stands have also been offered directly to international artists. Therefore it is possible to follow the latest developments in art in their unfiltered form. 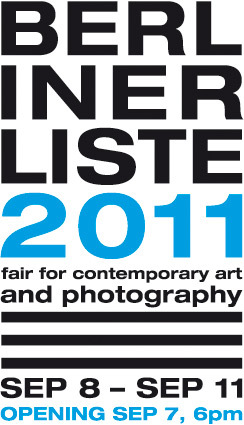 Exhibitors out of 24 countries applied for this year's BERLINER LISTE: Austria, Belgium, People's Republic of China, Czech Republic, Estonia, Finland, France, Germany, Greece, Iran, Israel, Italy, Latvia, Netherlands, Poland, Romania, Russian Federation, Serbia, Spain, Sweden, Switzerland, Turkey, United Kingdom, United States of America.